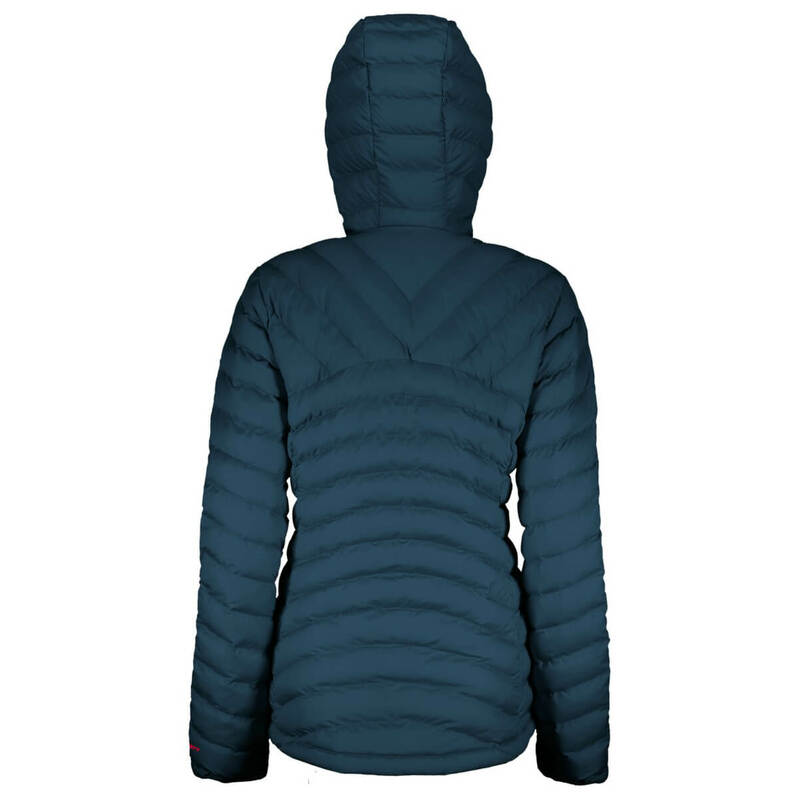 The Scott Women's Jacket Insuloft 3 M is a beautiful synthetic jacket filled with Thinsulate insulation for optimal warmth. 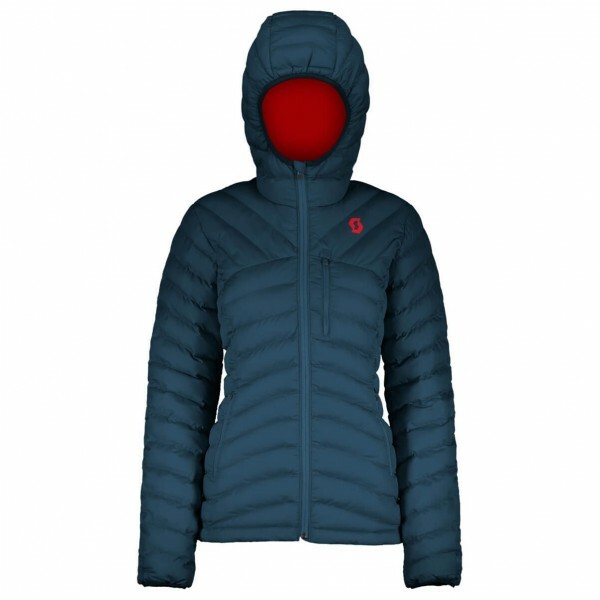 According to the manufacturer, this quilted jacket is one of their best-selling models, which will come as no surprise as soon as you see what it has to offer: The jacket comes complete with a longer, rounded back hem, tapered waist, hood and strategically placed diagonal baffles, all of which come together to make one stylish jacket. But that's not all: The Thinsulate insulation not only offers excellent heat retention but also allows moisture to escape. Plus, the quilted baffles don't make the jacket look bulky at all. The full-length wind flap under the zip will keep you protected from cold winds. For extra protection and comfort, the hood and cuffs have elastic binding. The Scott Women's Jacket Insuloft 3M is perfect for cold, dry winter days. If you wear it as a mid-layer under a hardshell jacket, you'll have the very best combo to take on any wintery weather conditions.